Workman Publishing Company, 9781523501182, 208pp. 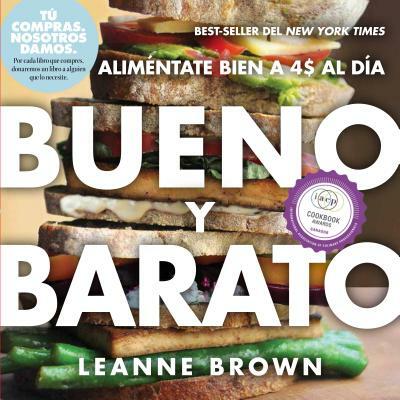 Leanne Brown wrote Good and Cheap as the capstone for her master’s in food studies from New York University. She and her husband live in New York City.